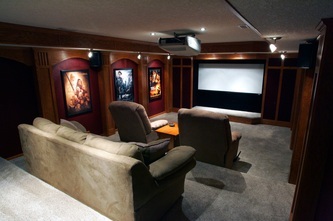 Home Theater - Barry Electronics - Since 1979! If movies and entertainment are more than just an idle past time for your, than a home theater will be the answer to a dull night at home. Whether you are dedicating an entire room to a 100" screen or making your living room into a home theater system, you and your family will spend more time at home together enjoying the blockbuster hits. 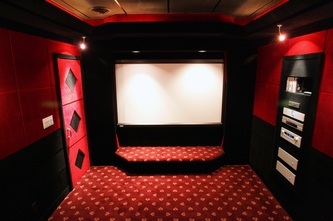 Your theater will be designed and installed by the best staff, totaling more that 30 years of combined experience, which will benefit you and your system. 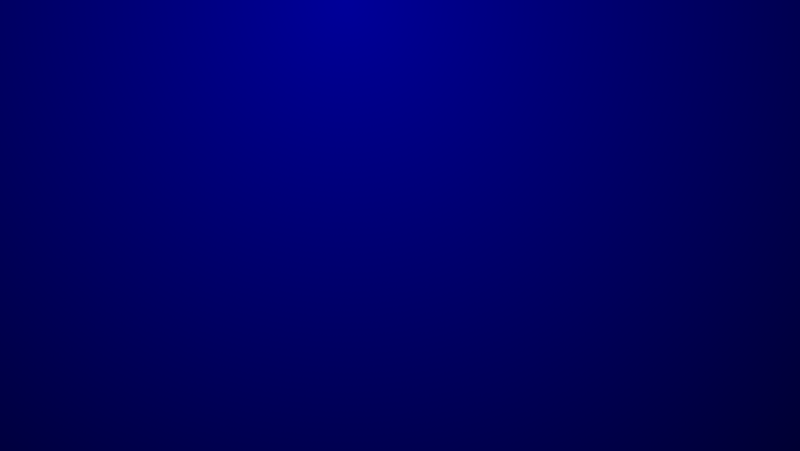 We will pick out the best products to deliver performance that outshines and outlasts any theater. Your home theater will not only be an asset to your home's value and to your family's recreational time, it will also deliver many years of easy to use, delightful entertainment that will help you unwind from a busy lifestyle. 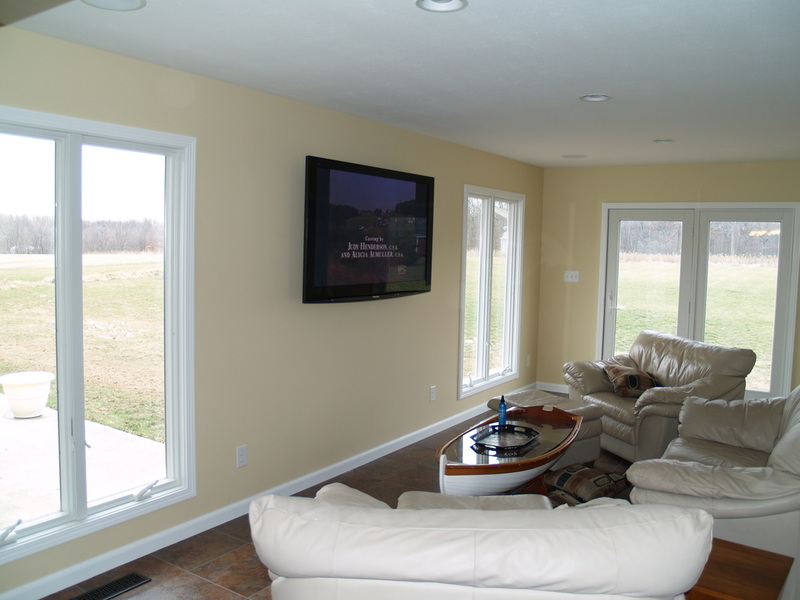 Barry Electronics sells all of the home theater components, including: projectors, all types of televisions, DVD and Blueray players, motorized and fixed screens, turntables, CD players, and media servers. We have what you want! Escape your real-world worries without leaving your own home. Let us help you create an incredible home theater experience that enables you to relax and enjoy a "night out" while staying in.